SAA History Book "Take it to the farmer"
Electronic version of SAA History Book is available here. 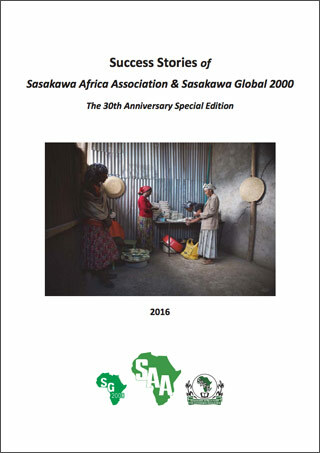 Electronic version of SAA Success Stories is available here. 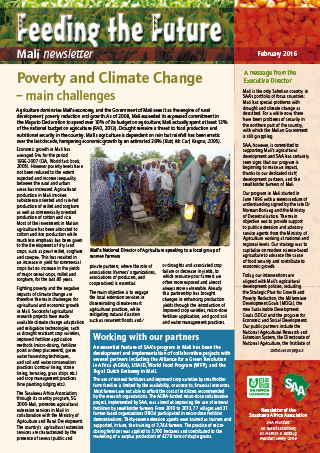 Electronic versions of Feeding the Future are available here. To be kept informed of Feeding the Future updates and news via e-mail or to order printed copies, please use our contact form here. Sign up for our Mail News to receive our activity reports, newsletters and up-coming events! 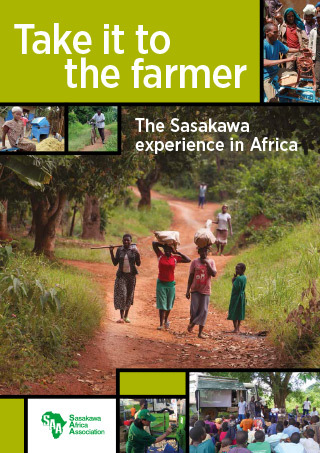 Copyright© Sasakawa Africa Association. All right reserved.